B. Lars Swanson - The Kafafian Group, Inc.
Lars is a Senior Vice President and one of the founders of The Kafafian Group. 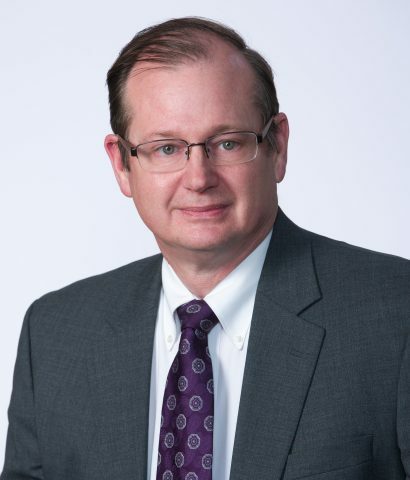 His specialties include building client-specific performance measurement models, funds transfer pricing methodologies, processing and analyzing client profitability results and special consulting engagements. He has over 30 years of experience in the banking industry. Before joining us and our predecessor companies, Mr. Swanson spent 12 years with Ramapo Financial Corporation (now Valley National Bank). At Ramapo he had various managerial and analytical responsibilities including asset/liability reporting, product and organizational profitability modeling and residential mortgage and residential mortgage servicing valuation for the purposes of risk management, financial reporting and loan or loan portfolio purchases or sales. He has also worked for companies in the service and manufacturing industries including a frozen food packing company where, along with his other duties, he was responsible for maintaining a batch level product profitability system. Lars is a graduate of Allegheny College and received a M.B.A. from Rutgers University Graduate School of Management.